Join Kent State’s School of Journalism & Mass Communication and College of Communication and Information for the first David and Janet Dix Media Ethics Lecture, Thursday, Feb. 28 at 7 p.m. in Franklin Hall’s FirstEnergy Auditorium. 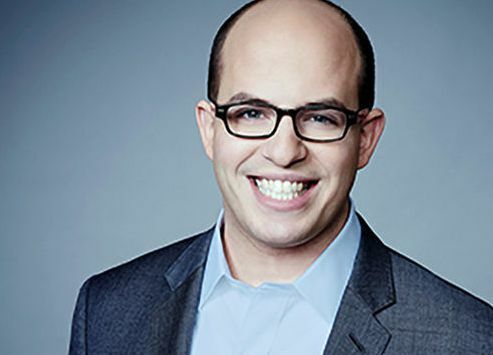 Brian Stelter, senior media correspondent for CNN and host of “Reliable Sources,” will present “Telling the Truth in an Age of Alternative Facts.” Following his talk, columnist Connie Schultz will moderate a Q & A. More information here. Photo courtesy of Kent State University.